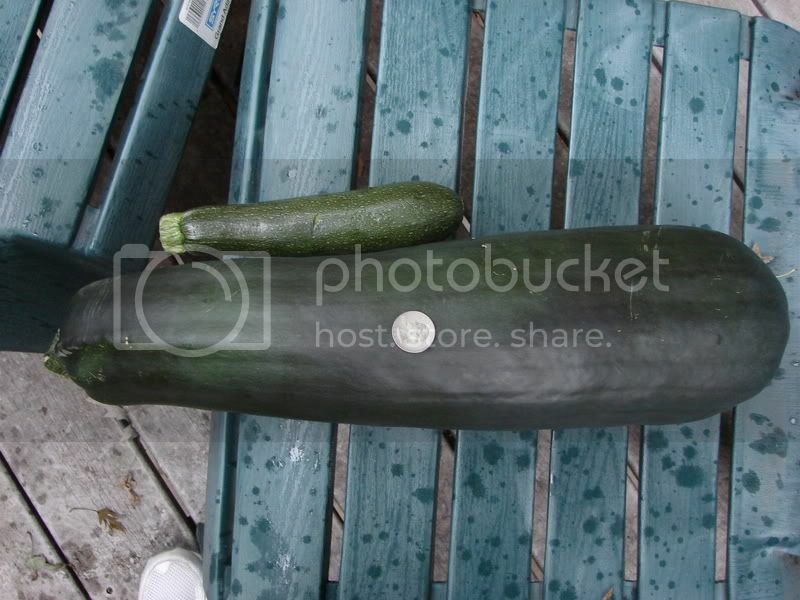 My roommate brought home a couple zucchinis that size last summer. They took over our kitchen, and we did everything we could to eat them in a week. Zucchini muffins with butterscotch chips added in them were a favourite, as was cooking grated zucchini with spicy italian sausage and stuffing that mixture, plus feta in peppers and baking them. If you're really innovative, you can probably get through it in a week, and still not be sick of zucchini. Another thing coming to mind, would be to grill it with some olive oil, and grill mango as well. So delicious. 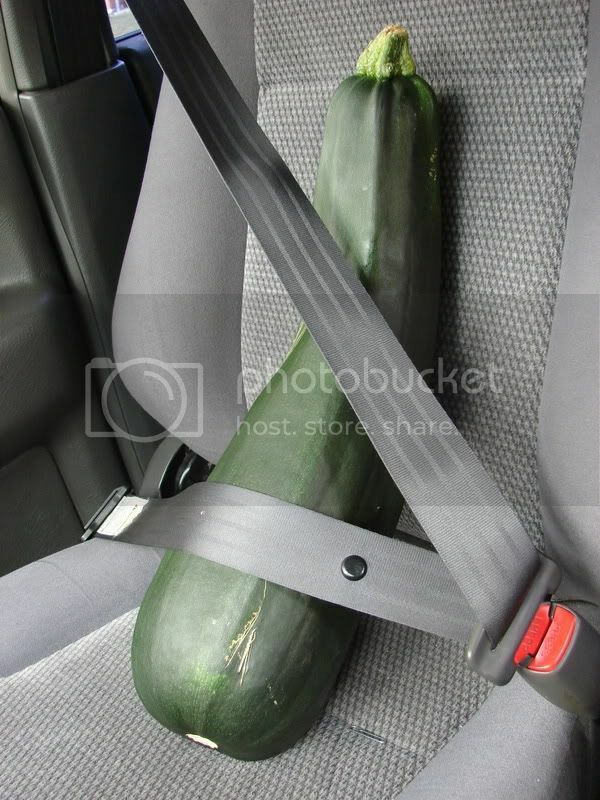 I had some large zucchini in my garden this year as well - not as large as your baby, but still a good size. When I grated one of them up, the seeds were pretty big, big and tough enough to not want in the zucchini bread but small enough to not grate. Did you de-seed the portion you grated for bread? Or grate up seeds and everything?